Loss comes to us all and at any time in our lives. We grieve over many things, from loss of a loved one, loss of a job, to changes in our health. We grieve in different ways, but it is helpful to know that we are not alone, that we go through common stages of numbness, anger, depression, and eventually to knowing we will survive. 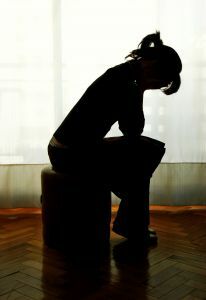 The ways we face grief can stress our most intimate relationships, bringing even more pain and feelings of isolation. Therapy provides the environment for exploring what these losses mean to us, fully understanding their meaning and connections to our life and finally accepting our loss and beginning to move on to our new reality.